household waste incinerator is widely used in burning daily human waste, garbage like plastics, rubbers, old furniture, papers, etc. 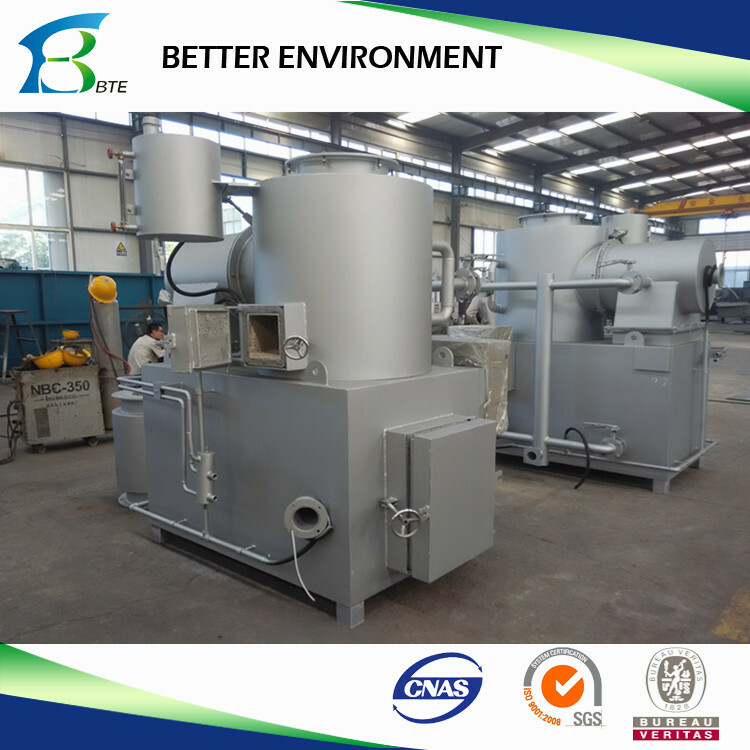 Designed with two chambers, ensure fully burning and no black smoke, eco-friendly. 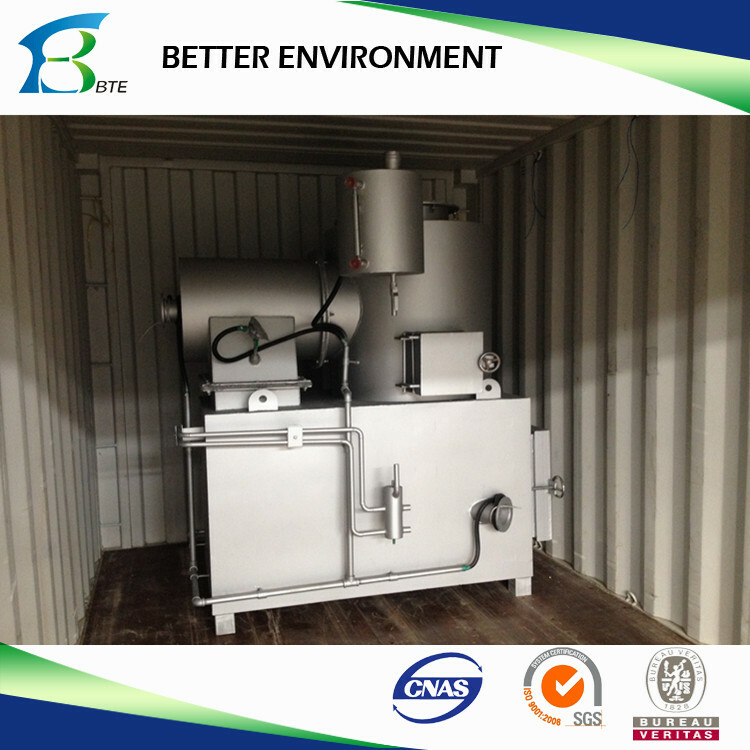 (1) Gasified incineration is used for burning many kinds of waste. 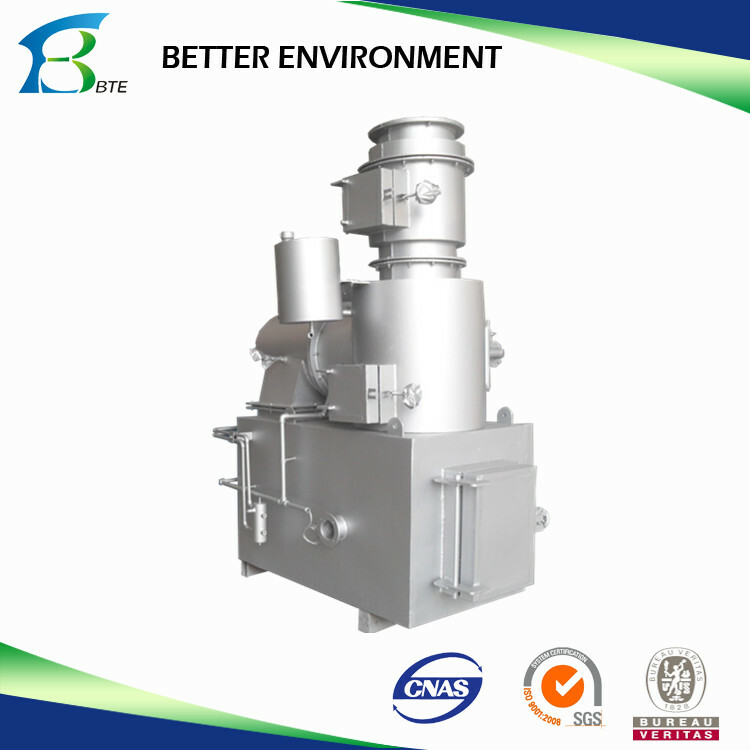 (2) Both gas-motivated and oil-motivated are all can be preferred according to customers’ needs. 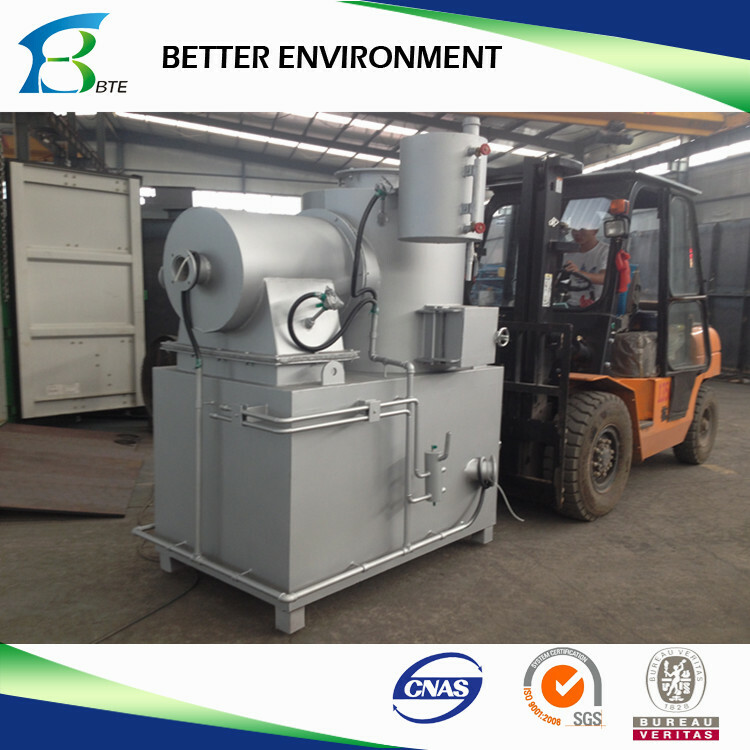 (3) Daily waste can be burned once by gasified incineration. 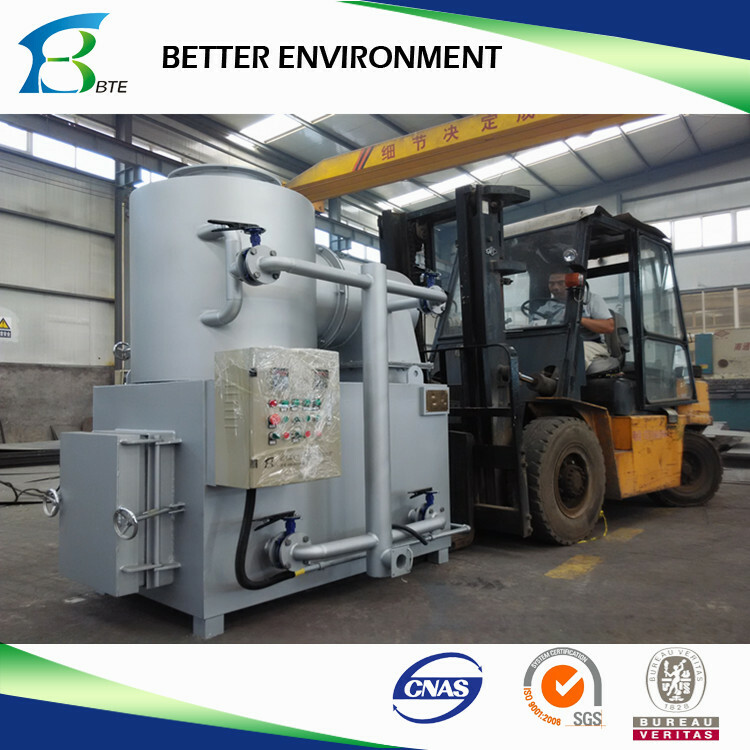 (4) Gasified incineration, mixed incineration and burnout treatment ensures low emission standard of dust, dioxin etc. (lower than International standard). 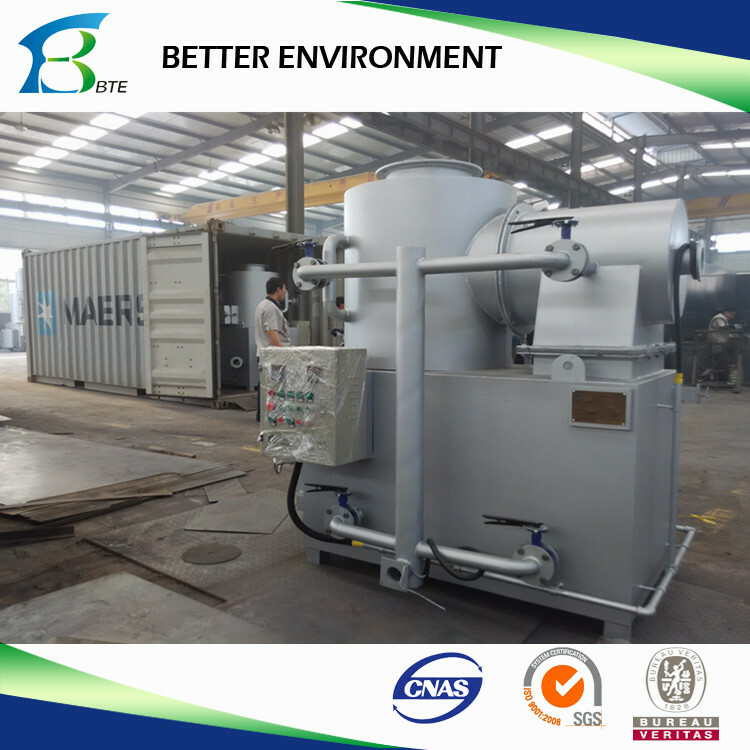 (5) Totally enclosed operation is suitable for treating infectious waste to avoid secondary pollution. (6) Compact structure and small land occupation. (1)Hospital medical waste: Bandage, Paper/ Injection Syringe/ Drop Bottle, expired drugs, infectious viscera, etc. (2)Infectious diseased animal body/fur/hair, widely used in pets carcasses disposal: pig, dog, cat, fish, chicken, cattle, duck, etc.